TEST: How Well Do You REALLY Know Your 80's Movies? 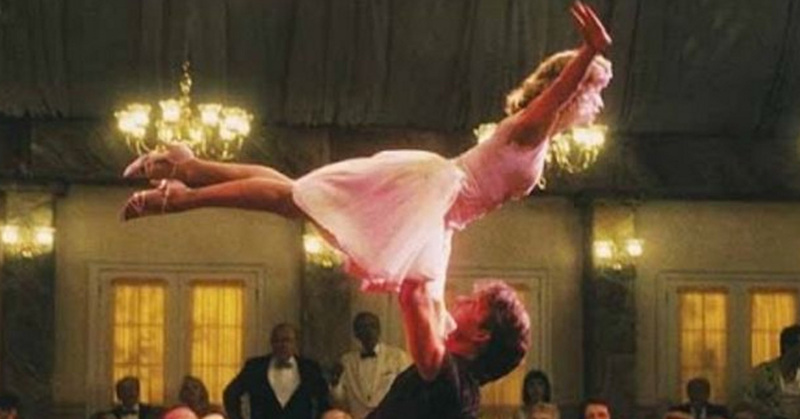 TEST: How Well Do You REALLY Know Your 80’s Movies? The 80’s was a decade jam packed full of amazing movies. Some will stand out as absolute classics of all time. The quiz below will test your knowledge of some of these classic movies.